For cracked or broken ice! Stiga ® Spare High Speed Ice Sheet. 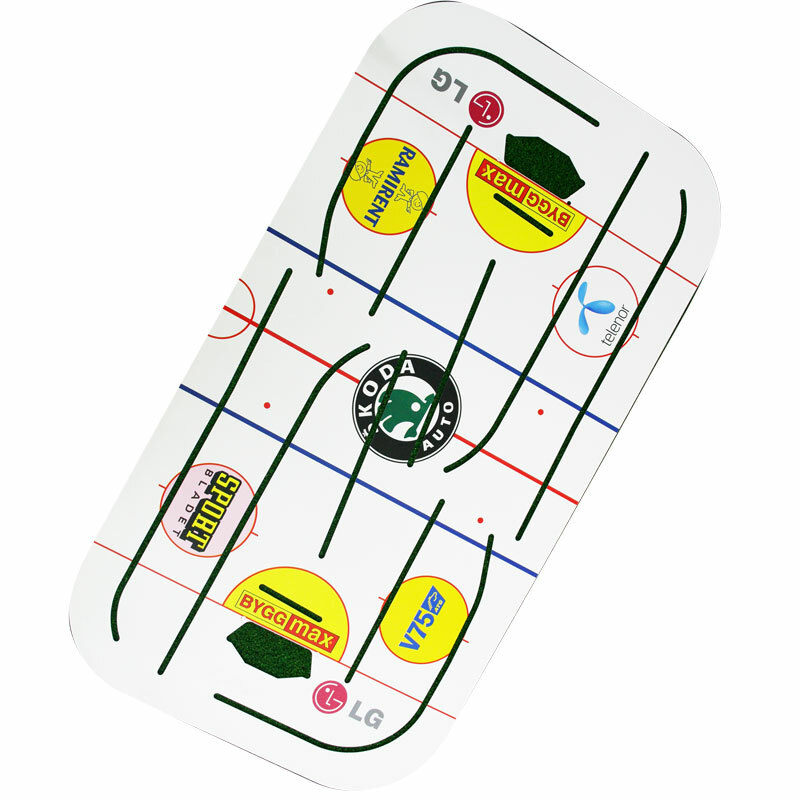 Should you happen to crack or break your ice, you can now replace it and continue your Table Hockey fun.